Gated community with new build all around in Bradford Place of Newcastle. 3 bdrm plus office. Open floor plan with treated concrete floors. Master is a great size with jetted tub separate shower and large closet. Wonderful backyard with landscaping. 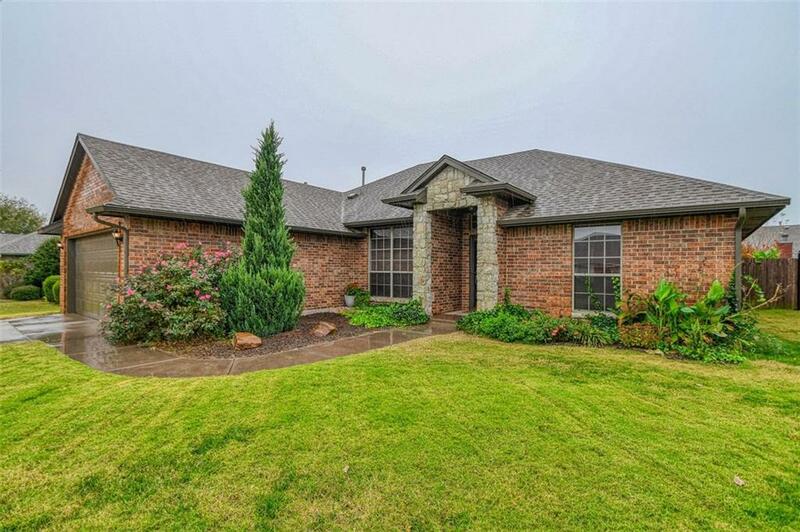 This home is like new and is ready to move into. Take a look and you will be ready to move in. security system in home.